What are the Thirteen Ghost Points? A Chinese Medicine Alchemical treatment for releasing whatever haunts us in life and for breaking up stuck cellular and emotional patterns. When past experiences of any type still haunt you today, we say you’re not really free to be yourself. We’ve all had the experience of having something bad happen and then wanting to prevent it from happening again. Often we easily move through these problems. Some events are so big that they continue to haunt us throughout our lives: a loss of a lover, the death of a loved one, depression over lost dreams, even physical trauma, like sudden accidents, or coming into contact with some kind of parasite. All of these things can impact our energy and hamper our ability to grow and succeed in our lives. 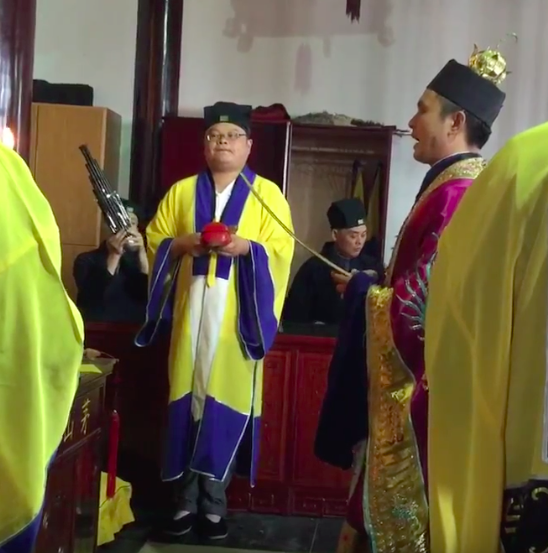 Thousands of years ago, well-known Chinese Medicine practitioners created different protocols to help us cleanse on all three levels (body/mind/spirit) and get rid of Xie Qi (Evil Qi). These techniques have been passed down generation after generation. The 13 Ghost Points treatment was created by “The King of Medicine” in China, Sun Simiao. Your trust in yourself — do you believe in yourself? Your official rules — Do you follow someone else’s rules or your own? When life just feels like too big a struggle and you’re working too hard to overcome it. When you don’t feel free in your life. When you are living in a toxic situation. When you have past trauma that haunts you. A ghost point treatment in general is useful for anything that feels very hard to overcome. If you are working very hard and not getting any results, that usually means there is something blocking you or haunting you. Most adults have some skeletons in their closet, so it is a good treatment to start with when embarking on a healing path. 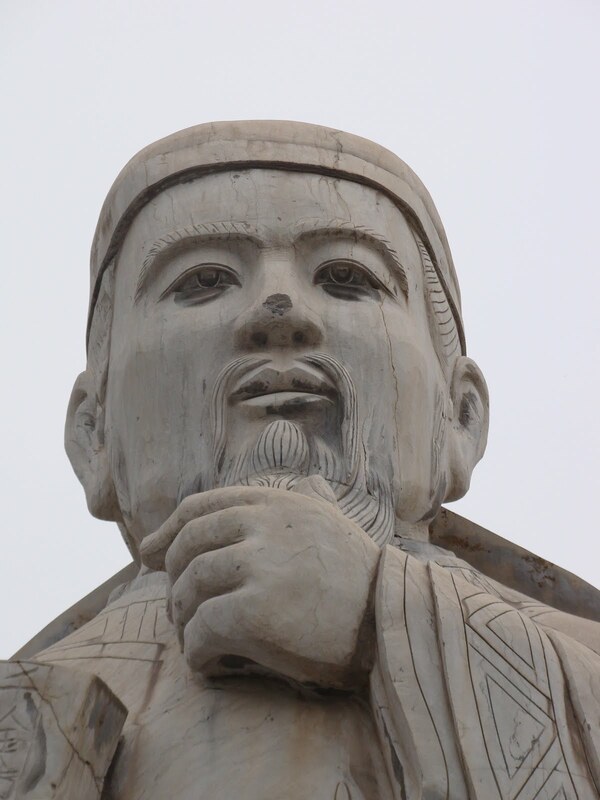 Sun Simiao, the King of Medicine, recommended a specific set of Ghost Points, called the Thirteen Ghost Points and crafted a specific treatment described in his Ode, which is called The Song of the Thirteen Ghost Points. For more information about the treatment, see Treatments. For more information about studying the Ghost Points, see Workshops. Leta Herman is a healer who has been doing 13 Ghost Point treatments for over 13 years. You can learn more about her at www.LetaHerman.com . You can also visit our other sites: www.LearnGuaSha.com and www.BornPerfectInk.com. Please read our introductory blog post for even more information about what the 13 Ghost Points are and how they could fit into your life. Leta Herman is also teaching a Ghost Point workshop this fall (date TBA) in Massachusetts. See The Thirteen Ghost Points Intensive.